Can’t quite decide what that missing piece of furniture should be or need a little inspiration? Our team here at Gavelle Interiors will find a solution to suit. Our team of furniture designers and crafts people can bring your vision to life. Designing custom made furniture and bespoke pieces to add the wow factor to your home. Gavelle Interiors worked with us on our home renovation and provided solutions that are hard-wearing, perfectly suited to our busy family life and almost instinctively recognised what our style was from their very first meeting. I’d happily recommend Patrick and his team to anybody looking for a new look for their home. 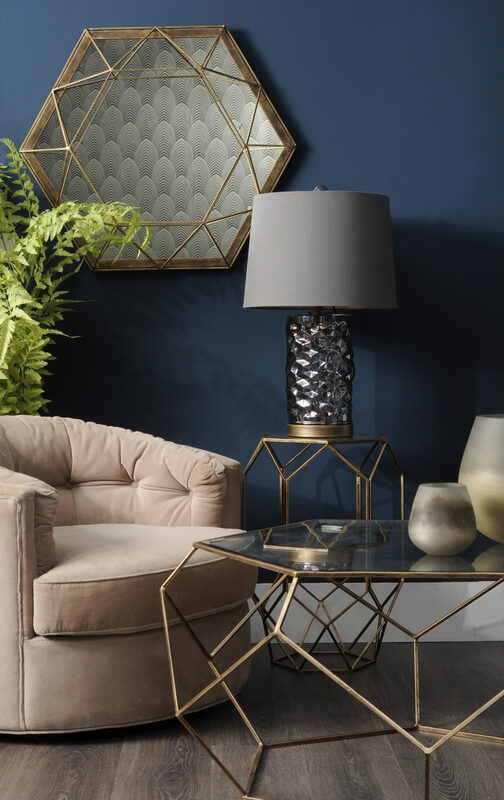 If you’d like to hear from Gavelle Interiors in relation to what’s new and in-store right now, please sign up to our newsletter.